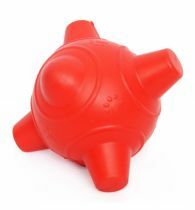 Stuff N Bounce Treat Holder is a clever little ball that dispenses food, treats and paste. 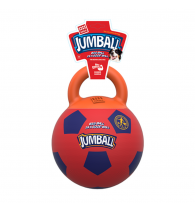 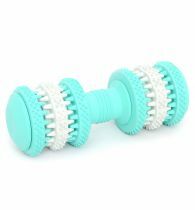 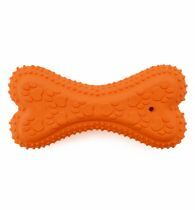 All you have to do is simply pop your dogs treats, food or paste into the grooves in the ball. 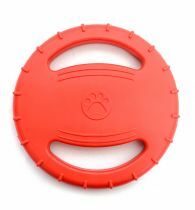 Cyber Rubber Stuff N Bounce is perfect for fetch, chase and catch games with your dog but with the little added bonus of a reward here and there. 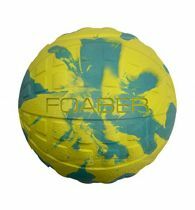 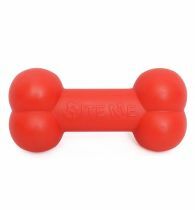 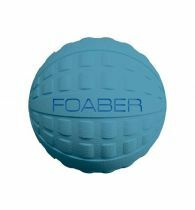 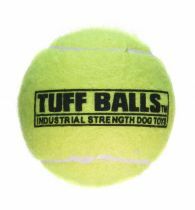 Made from high quality rubber, the Cyber Rubber Stuf N Bounce is a great way to provide your dog with some mental and physical stimulation and is an ideal way to encourage exercise.